Hear directly from Board Certified Attorney Jill Burzynski on this topic in Ask the Expert. After the death of a decedent his or her assets need to be evaluated to determine how they were held to determine what actions are necessary to convey the property to the beneficiaries. Some assets may be jointly held in which case the only action necessary may be to supply a financial institution with a death certificate. Some assets may have beneficiary designations. Other assets may have been held in the decedent’s name alone. In this case, the assets are subject to probate administration. Other assets may be held in the name of a trustee under the provisions of a trust document. These assets are subject to trust administration. 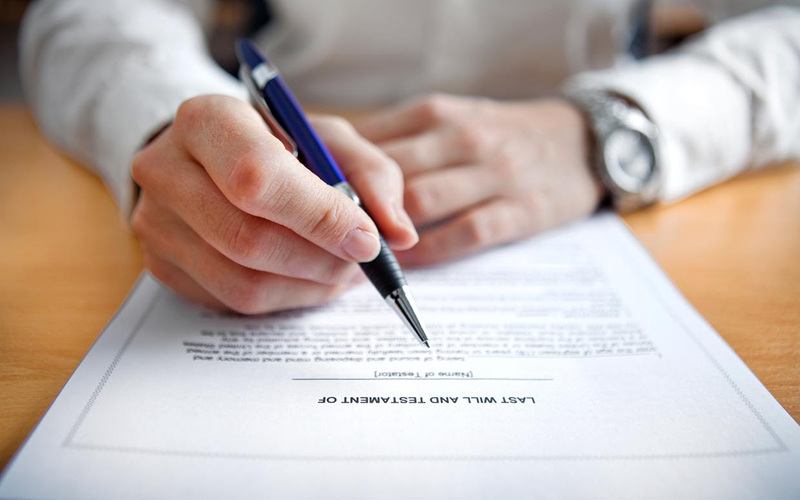 The law provides for certain rules to be followed in estate administration. The fiduciary in an administration is accountable to the beneficiaries, creditors and perhaps the court. The fiduciary must also comply with income tax and estate tax laws as applicable. Estate taxes will not be due unless the value of the taxable estate exceeds $11.4 million. The taxable estate and the probate are different concepts and are seldom the same amount. Costs of administration need not be exorbitant but should be related to the complexity of the situation. 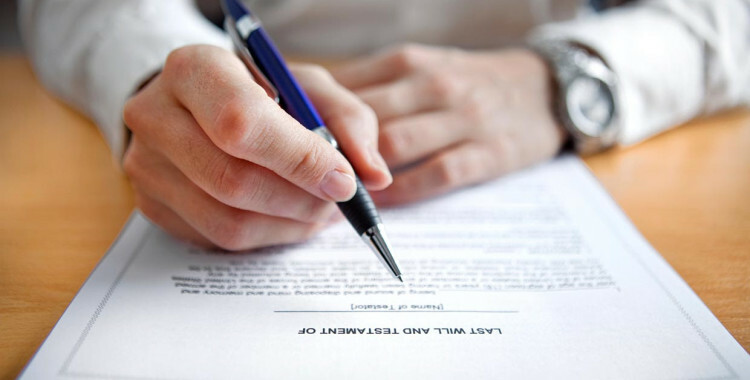 Contact us to set up an appointment to discuss the estate administration process and its costs. When you come for your appointment, it will be important to bring all of the decedent’s bank and brokerage statements, a copy of the will and trust (if there is one), life insurance policies, deeds and the death certificate. The actual statements are necessary to confirm the way that the assets are titled. Please do not pay the decedent’s bills or close joint accounts before you meet with us. We will want to talk to you about the claims process and the possible need to retain joint accounts before action is taken.